The North Carolina Department of Public Instruction (NC DPI) has now added over 9,600 resources to the NCLOR. This collection is the result of the ongoing collaboration between the NC Community College System and NC Department of Public Instruction (K-12). All resources in this collection have been vetted by K-12 subject matter experts and tagged to Common Core and NC Essential standards. This collection includes resources from all subject areas of the standard course of study for K-12 in North Carolina. These subjects include: Arts Education, Career Technical Education, Engineering, English as a Second Language, English Language Arts, Healthful Living, Information and Technology, Mathematics, Professional Development, Science, Social Studies, and World Languages. 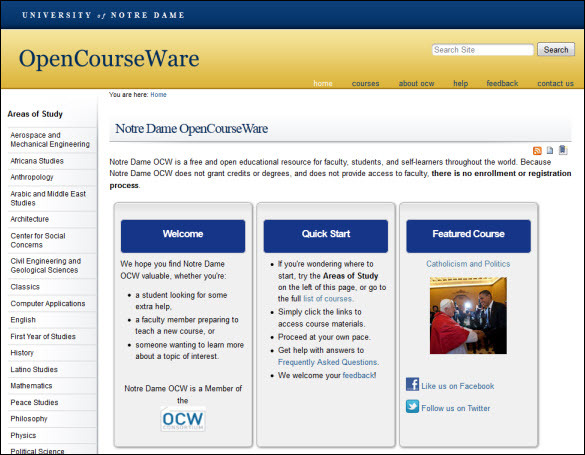 The collection is available for all K-12 and Community College educators in North Carolina. This collection will also be made available via Home Base the statewide, instructional improvement (IIS) and student information system (SIS) for teachers, students, parents and administrators. Freetext Search the State Vetted K-12 Resources Collection from the “Within” dropdown list on the search page. Browse by NC DPI Subject: Click on Browse by NC DPI Subject, then select a subject from the list. 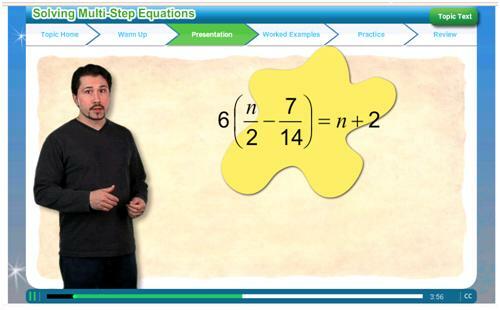 The North Carolina School of Science and Mathematics has added 95 new instructional videos to the NCLOR. The videos include music theory and how to play music on a variety of instruments. The video’s by Scott Laird & Phillip Riggs, instructors at the North Carolina School of Science and Mathematics, cover a range of musical instruments. Some of the instruments covered in this series are: Guitar, Cello, Jass Bass, Violin, Viola, …and more. The NCCCS courses that could be enhanced by using these resources are: MUS110, MUS111, MUS151, MUS152,MUS161, and MUS162. The National Science Foundation resource series has added two new special video reports. The Science of NHL Hockey® and the Science of Olympic Winter Games joins the other two video collections already available ( NFL Football® and the Science of Speed (NASCAR)®). These video series explores the science behind some of America’s most popular sporting events. Summary: The National Science Foundation, in partnership with NBC Learn and NBC Sports and the National Hockey League, explore the science and math behind professional hockey in this 9 part video series. Summary: NBC Learn has teamed up with the National Science Foundation to produce Science of the 2010 Olympic Winter Games, a 16-part video series that explores the science behind individual Olympic events. Log into the NCLOR and click on “Browse by Resource Series” and then the National Science Foundation series.